Mount Meru is a dormant strato volcano located 70 kilo metres (43 mi) west of Mount Kilimanjaro in the nation of Tanzania. At a height of 4,562.13 metres (14,968 ft), it is visible from Mt Kilimanjaro on a clear day, and is the fifth highest mountain in Africa, dependent on definition. 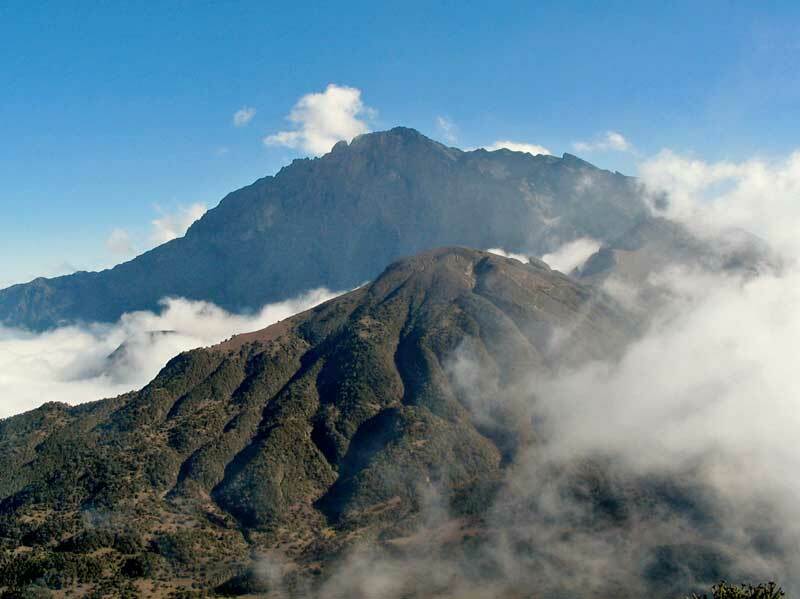 Mount Meru is located just north of the city of Arusha, in the Arusha Region of Tanzania. It is the second-highest mountain in Tanzania, after Mount Kilimanjaro. 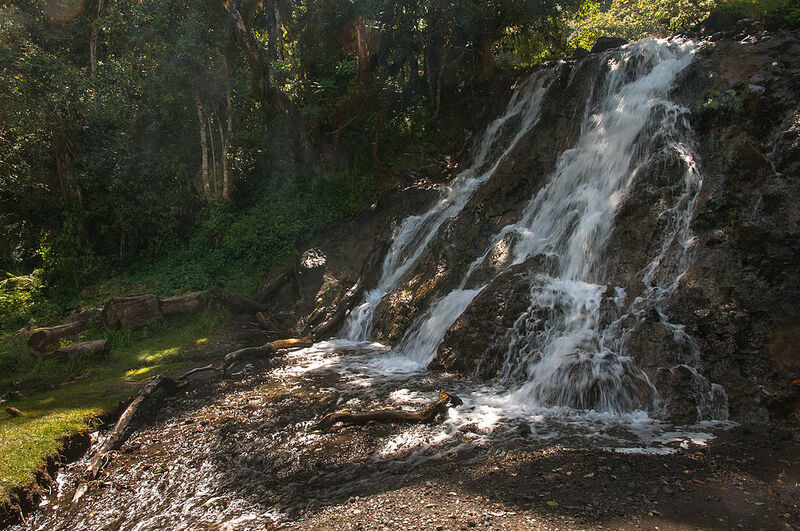 The Momella route – which starts at Momella gate, on the eastern side of the mountain – is used to climb Mount Meru. Much of its bulk was lost about 8,000 years ago due to an eastward volcanic blast, similar to the 1980 eruption of Mount St. Helens in the U.S. state of Washington. Mount Meru most recently had a minor eruption in 1910. The several small cones and craters seen in the vicinity probably reflect numerous episodes of volcanic activity.